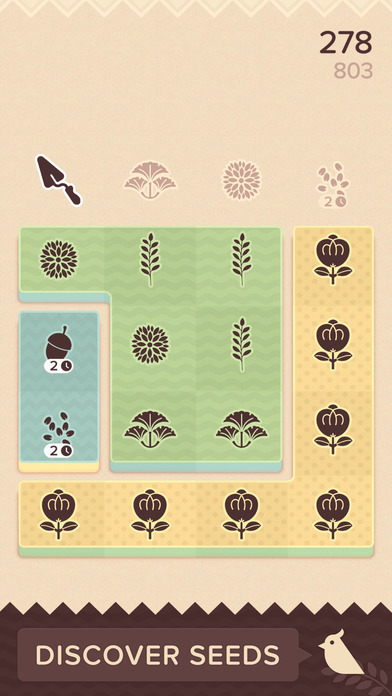 Topsoil is an original puzzle game where you grow plants and work your garden's soil. Your goal is to harvest as many plants as you can before your garden fills up! Manage your garden by placing plants of the same type next to each other, then harvesting them together. The more plants you harvest at once, the more points you earn, and the more soil you turn over. If your garden fills up before your next chance to harvest, that's game over. 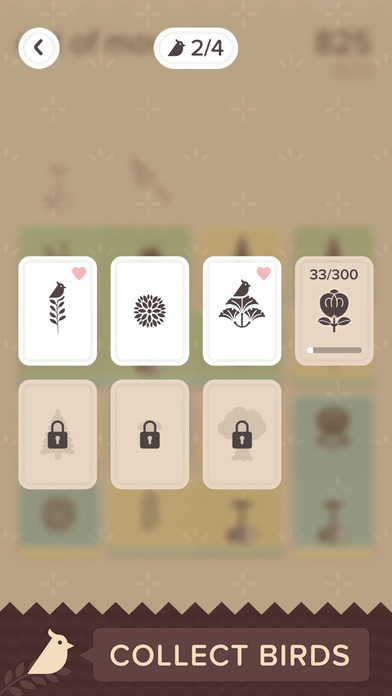 Keep growing and you'll discover new seeds, tall trees, and friendly birds along the way! While the limited number of lives in Topsoil might sound like a bummer, you'll know whether or not this game is for you by the time you have to decide between watching an ad or paying for the game to keep playing. For me, Topsoil's minimal approach is just a little too barebones to make me stick with it. 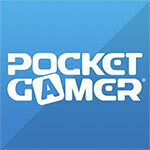 There are other puzzle games I'd rather play. 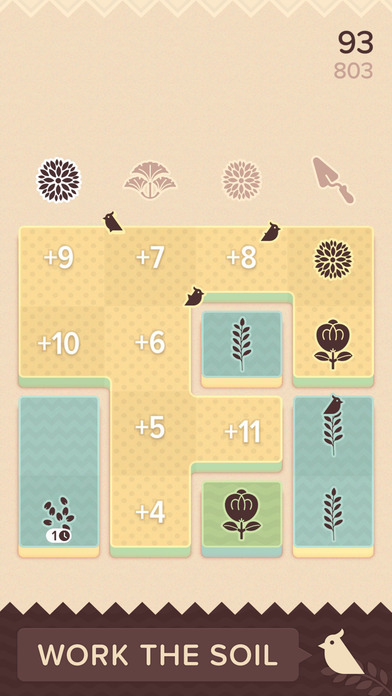 Really, I can’t help but recommend Topsoil to anyone who enjoys a good puzzle game. It’s really easy to get into, but it also gets super tough the longer you last. 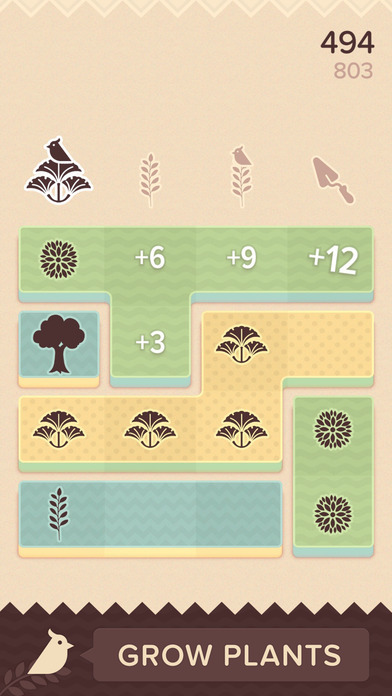 From the layered puzzle complexities to the tricky rule-bending plants, it makes for a solid and enjoyable challenge. 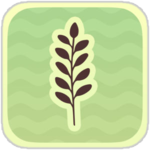 I highly recommend giving Topsoil a try if you’re in the mood for a calm and zen-like puzzle game that is still challenging. 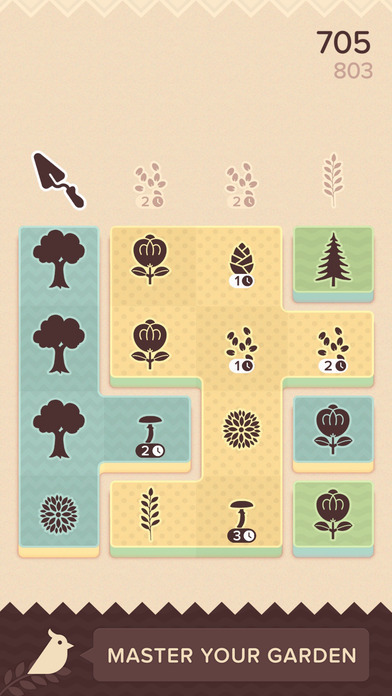 Topsoil is an amusing puzzler if you're looking to play in short bursts, but there's not an awful lot here to keep your concentration for long.